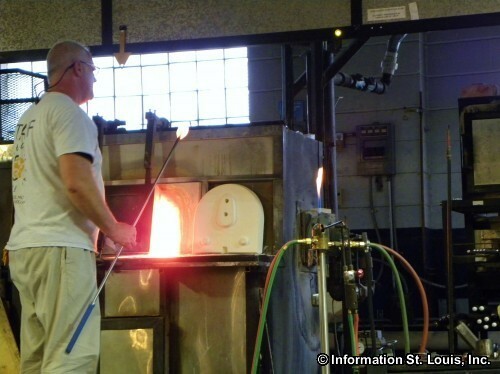 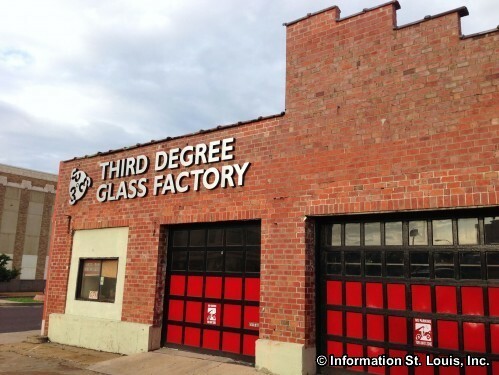 The Third Degree Glass Factory is located in the Central West End Neighborhood in the City of St Louis on Delmar Blvd. 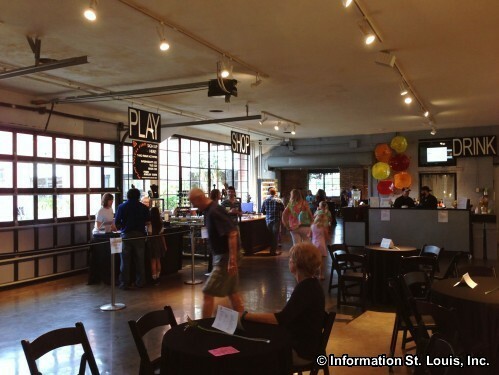 It is housed in a perfect space, one that was once an abandoned 1930's service station. 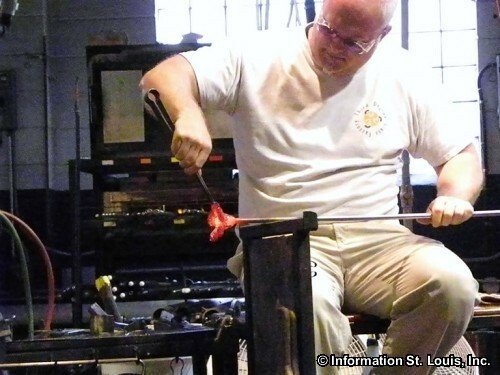 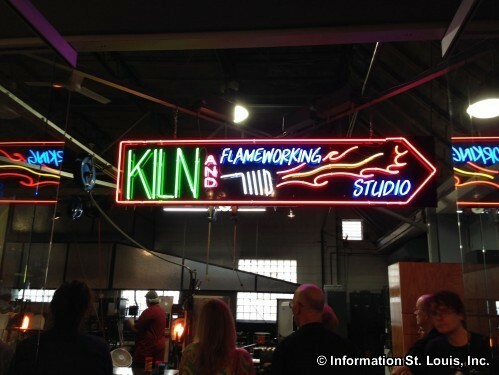 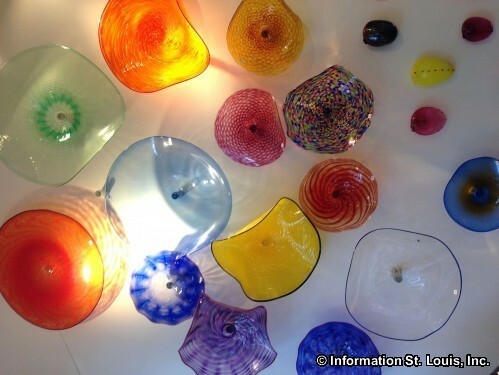 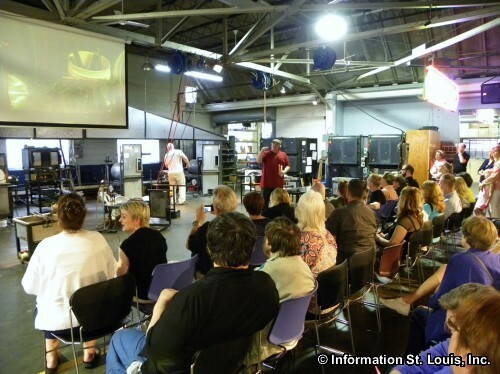 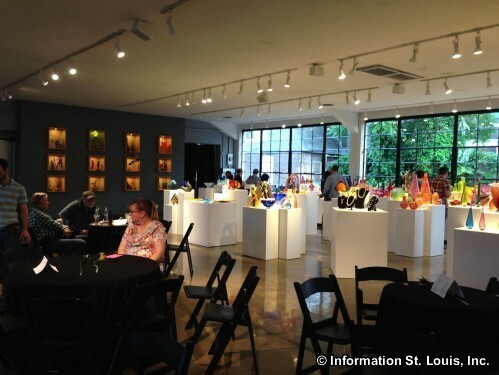 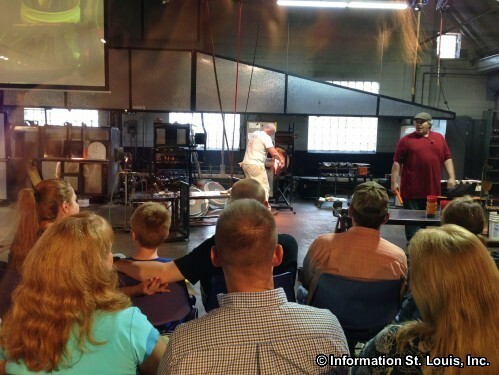 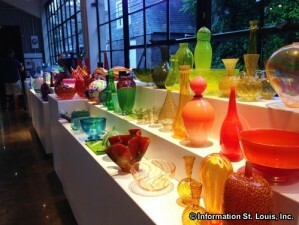 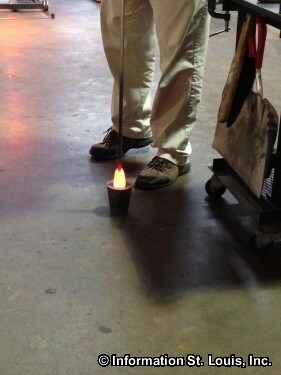 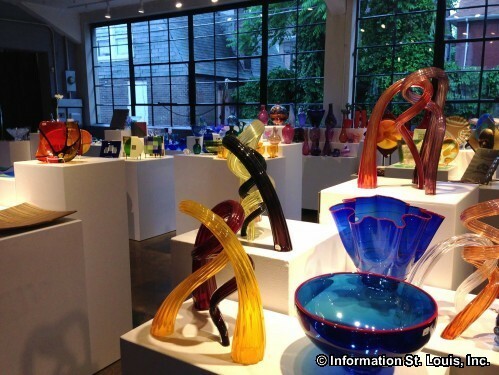 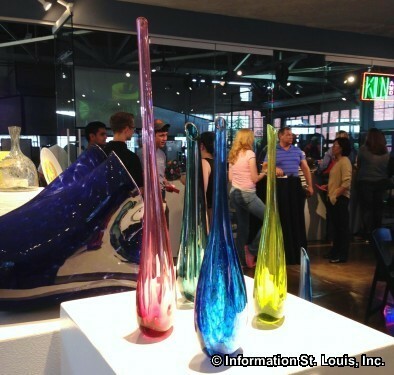 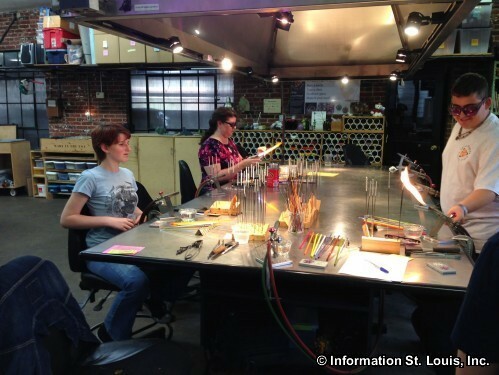 Third Degree is the largest public glass art center in the St Louis region. 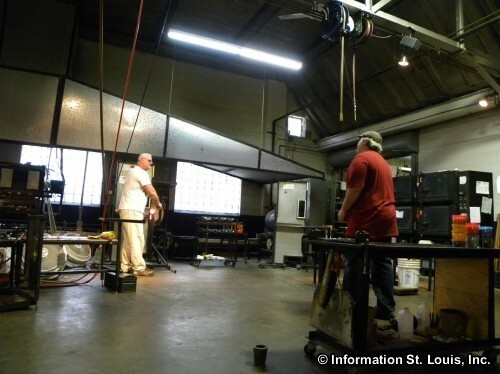 It offers glass blowing classes, glass education classes, a place for glass artist to practice their craft, and gallery space for display and sale of artists work. 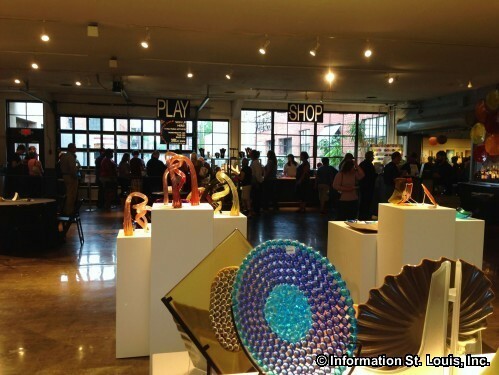 A free open house called "Third Fridays" is held every, you guessed it, third Friday of each month. 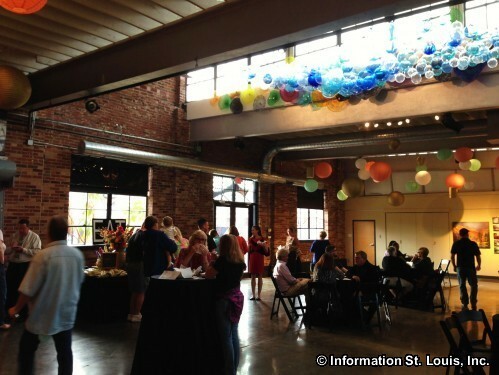 Guests can also make reservations to have dinner at Third Fridays. 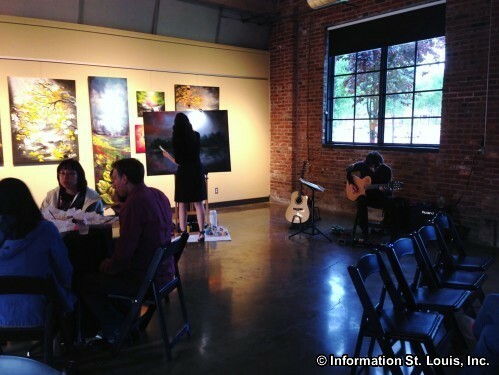 Two galleries are available for private parties and corporate events. 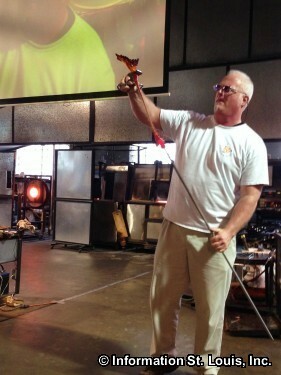 Demonstrations can be arranged to entertain your guests. 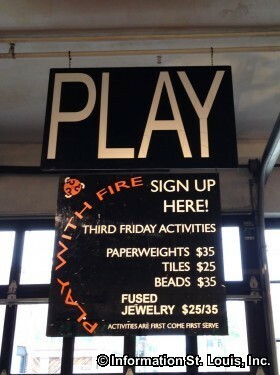 Visitors are always welcome during regular hours.